All of the following events are on hold at this time. Keep an eye on our Groups and Classes page for our updated classes! The workshops and gatherings here may return, based on the needs of the community. 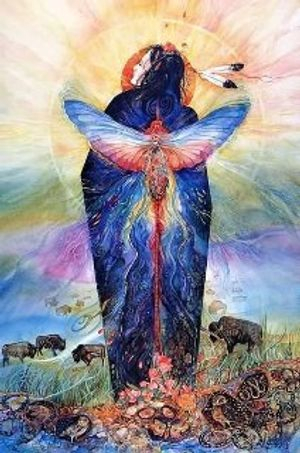 An open spiritual support circle for women of any path looking for fellowship and fun, and spiritual support in a safe and nurturing environment! DT includes time for crafts and fellowship, meditations on women related issues or themes, and research and discussion on different cultures and traditions. Facilitated by Mandy, this group features rotating presenters and meditation leaders on different topics! Manifesting is the ability to visualize what you want and bring it to you. The Fellow Travelers Club brings spiritual guidance and the realization that the shape of your life is entirely your responsibility, and fully within your hands. 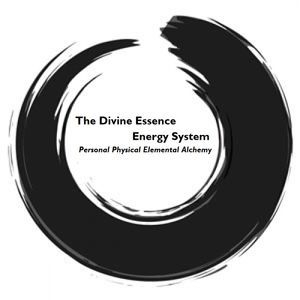 The Divine Essence Energy School is a system of body movements, forms, and sound meditations designed to harmonize the body with the elements, and create greater spiritual awareness and energetic control. If you would like to know more, please contact the Manhattan instructor, Mandy, via the Contact Us page! This is a monthly gathering where we learn to express ourselves through movement, and find our creativity through music! 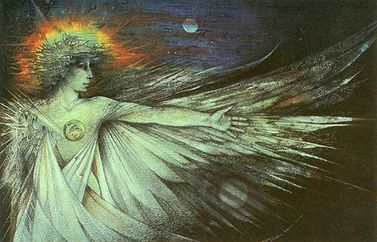 A men's spiritual support circle dedicated to enhancing fellowship and connection to the world around, through craftwork and meditation, is also on our list for future groups. Stay tuned for updates!